They are known for their goal-scoring, for their breakneck rushes down the ice, for their deft passing, for their breath-taking shooting. At times, they can light up the scoreboard as if it is a pinball machine. But more and more, the Lightning is playing on the other end of the ice, too. The defensemen of the Tampa Bay Lightning stood tall in Friday night's 3-2 victory over the Las Vegas Knights. The Bolts moved to 7-1-1 with the victory. 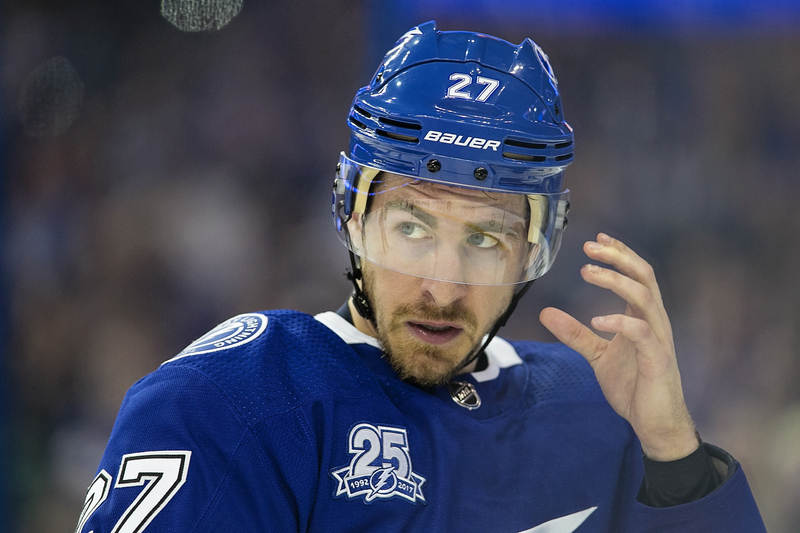 Tampa Bay lost Norris Trophy winner Victor Hedman in the second period against the Knights and finished with just five defensemen. Still, they held the Knights to two goals, their sixth game of the season allowing two goals or fewer. “You’ve got to be smart there, manage your shifts," said Ryan McDonagh, who played well. "The D corps, you know you’re going to have to do it together with different partners too going out there with different guys. You need all five guys out there to manage the puck really well so you don’t get caught in a long shift and kind of blow your energy for the period. The Bolts got goals from Tyler Johnson, Brayden Point and J.T. Miller. They took a 3-1 into the final period, but were outshot 13-1 down the stretch. The Bolts, 3-0-1 on their current road trip, play at Arizona tonight. 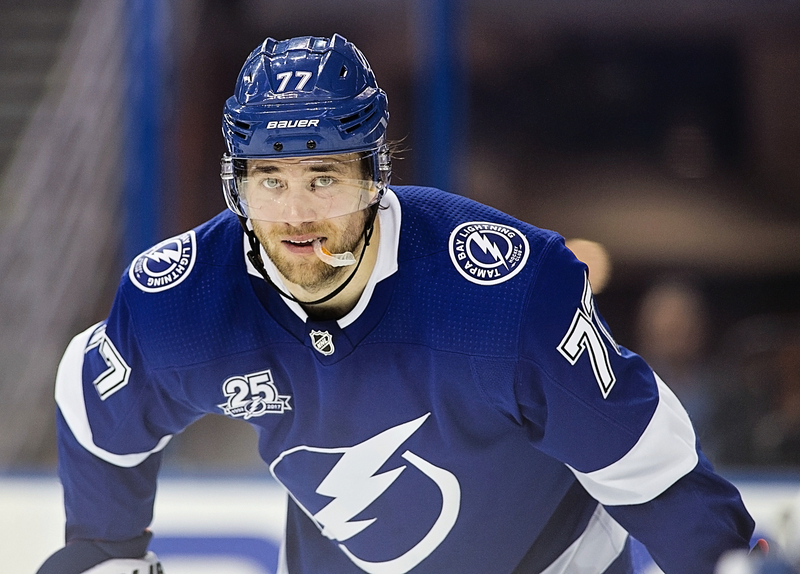 The puck drops at 7 p.m.
Any more news on Hedman’s injury? Hope it is not serious! GO BOLTS! You could hack an election easier than you could find out injuries about an NHL player. It didn’t appear to be too serious from the way he left the ice.We should know more today. Next post: Ask Gary: Who is the best bet to lead the QBs?